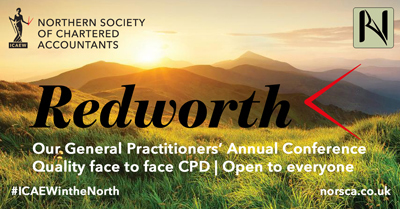 When it comes to CPD that counts, the Redworth General Practitioners’ Conference has been delivering the goods for a quarter of a century. And this year’s 25th anniversary event is set to be no exception. As Pam Clarke, co-founder of the Redworth conference explains: “General Practitioners need to know something about everything – that’s why we cover such a huge range of topics every year”. This year’s programme more than reflects that, with sessions on everything from employment law to GDPR. 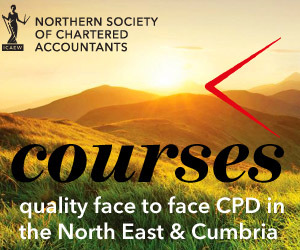 Plus, as the 2019 event takes place just before Making Tax Digital (MTD) comes into effect, there will be plenty of opportunities for delegates to make sure that they’re up-to-speed on the subject. In addition to talks on topics such as planning for later life and protecting your business against cyber crime, the programme also contains the perennially popular “Rebecca on Request”. Now in its sixth year, this session gives delegates a unique opportunity to put their questions to Rebecca Benneyworth, one of the UK’s leading (and most in-demand) tax experts. 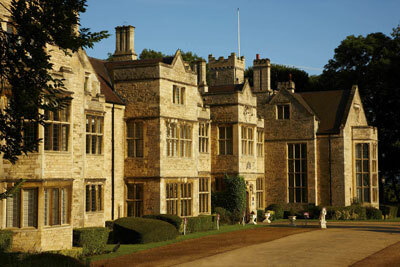 As well as around 14 hours of superb CPD, Redworth also offers delegates the chance to network with their peers and informally connect with the expert panel; a rare opportunity to explore some of the hot topics outside the formal confines of the conference room. Regular attendees – of which there are many –know that it’s not just the expertise on offer that makes Redworth such an enduring success. 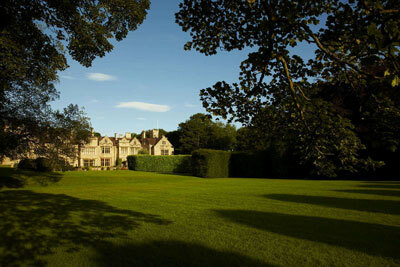 Redworth Hall Hotel (near Darlington) itself plays a special part in proceedings, providing a stunning setting for the event and offering a warm welcome to delegates, their partners, families, and even their pets! Booking is now open for this year’s Conference which takes place 1 – 3 March 2019 at Redworth Hall Hotel. You can find out more at norsca.co.uk/redworth and follow the Twitter hashtag #Redworth2019 for updates.